Thank you for taking the first step and giving us a chance to show you why we are your partners in helping you find quality and affordable health care in the Kingdom of Thailand. One of our medical solutions experts will respond to your enquiry within 24 hours. Thank you for visiting Thai Medical. 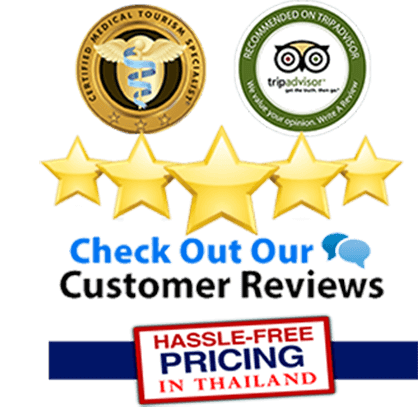 We Deliver The Highest Quality Medical Services in Thailand.